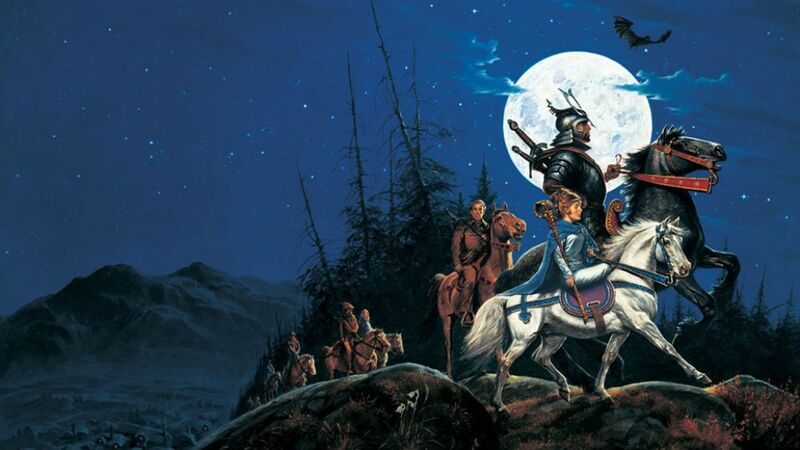 In our second episode we cover the latest Wheel of Time news - the #hearthcontest. We review the second Prologue - Ravens, and Chapters 6-10. We also discuss ta'veren and how they bring balance to the Pattern. We talk about what is out of balance and why 3 ta'veren are needed in this story.